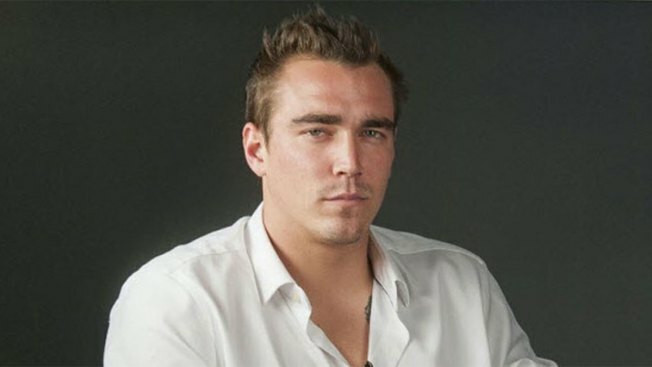 Clark Gable III, the grandson of Hollywood legend Clark Gable, died in Dallas in February. His body was found by a friend inside his Dallas home at about 8 a.m., Feb. 22, according to police. Gable died as a result of the combined toxic effects of fentanyl, oxycodone and alprazolam, The Dallas County Medical Examiner said. The 30-year-old was the latest host of the Dallas-based television show, "Cheaters," which features people suspected of infidelity. News about his death was posted on the show's Facebook page Friday afternoon. His sister, Kayley Gable, also posted on her Facebook page about her brother's death. "I LOVE YOU CLARKIE. I'm so sorry we couldn't save you." Gable's mother, Tracy Scheff, also posted about her son on Instagram. He was Clark Gable's only grandson.